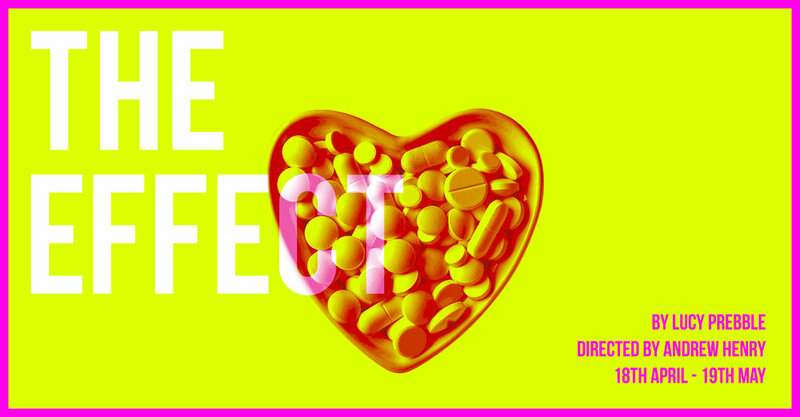 The Effect is a clinical romance. Two young volunteers agree to take part in a drug trial and succumb to their mutual attraction, threatening to derail the trial to the frustration of the clinicians involved. This funny, moving play explores questions of sanity and the limits of medicine.